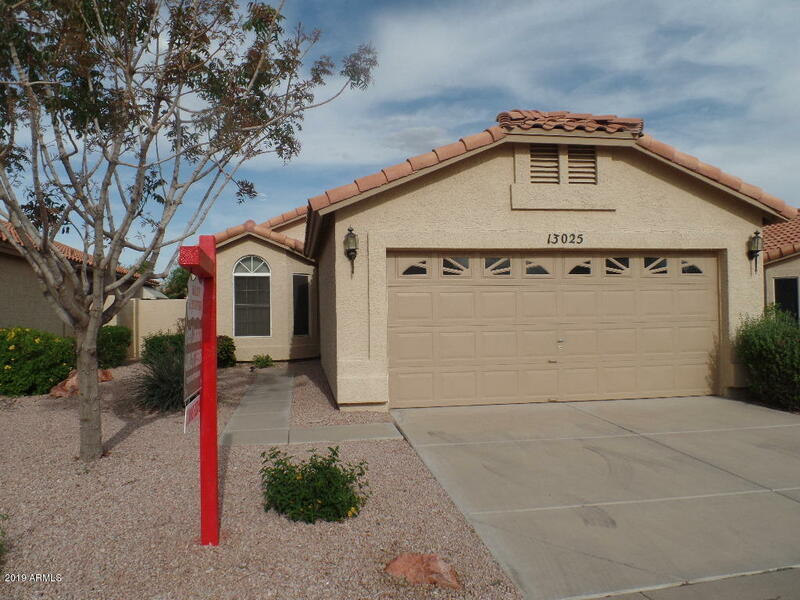 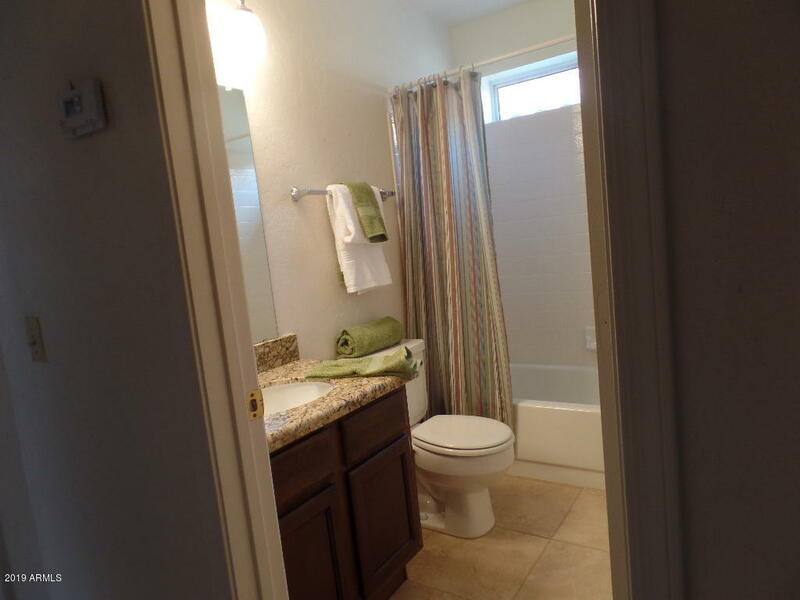 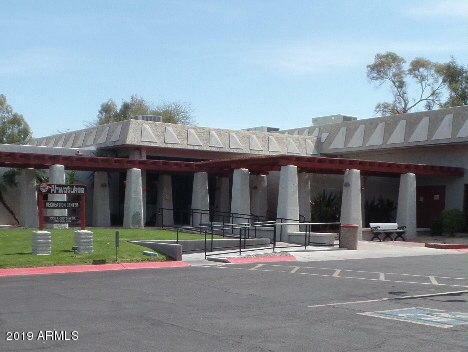 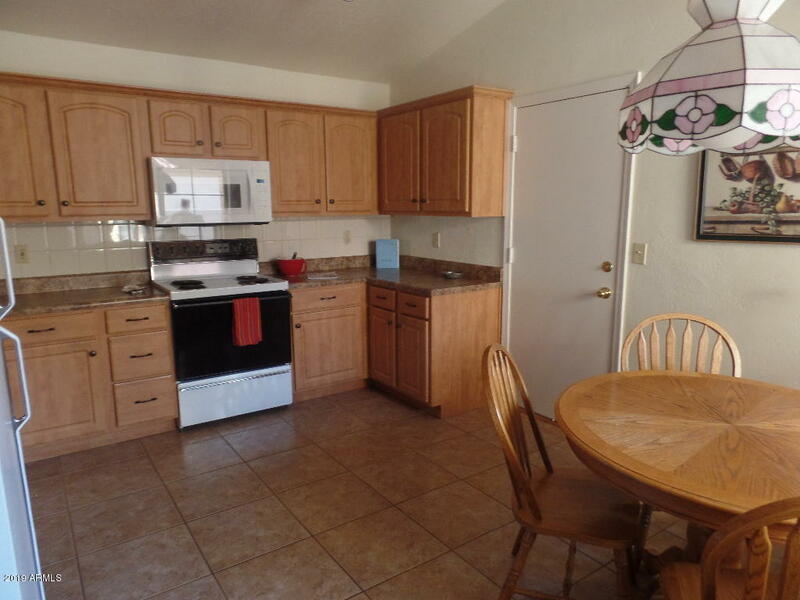 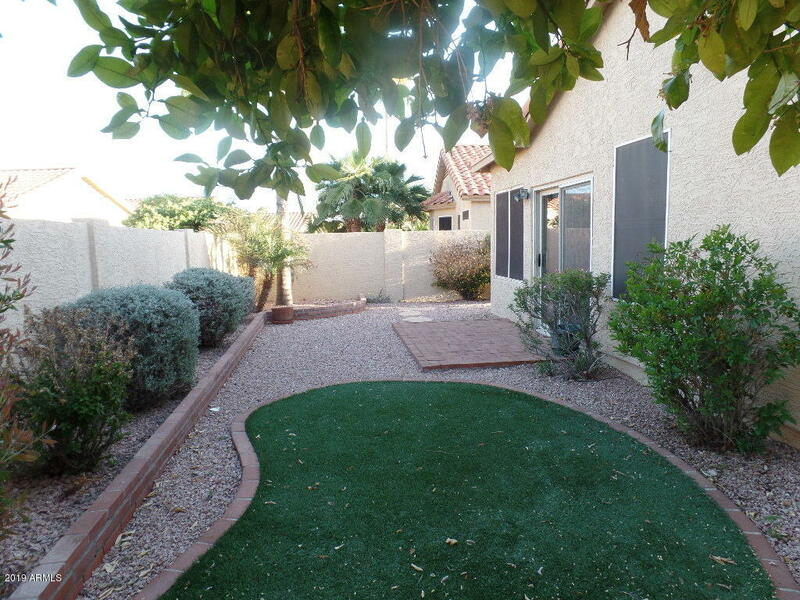 Spacious 2 bedroom, 2 bath home nestled in a quiet Ahwatukee adult community. 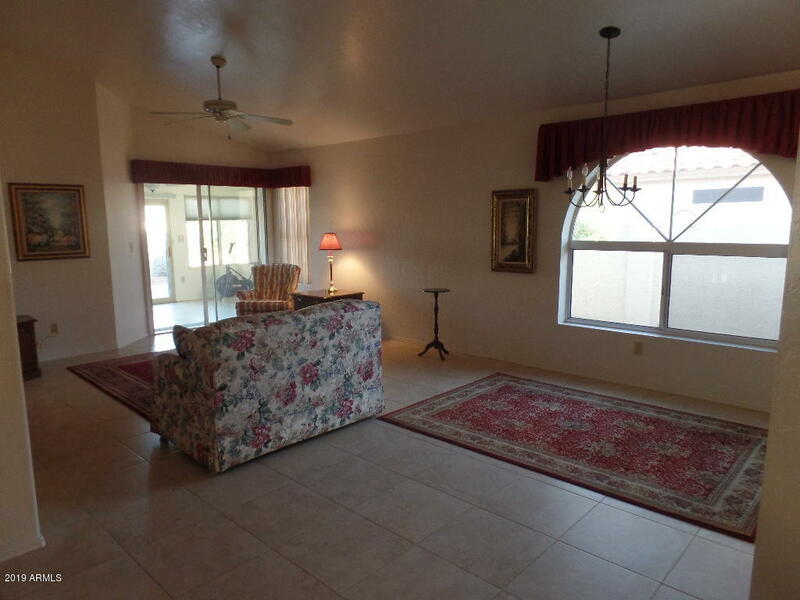 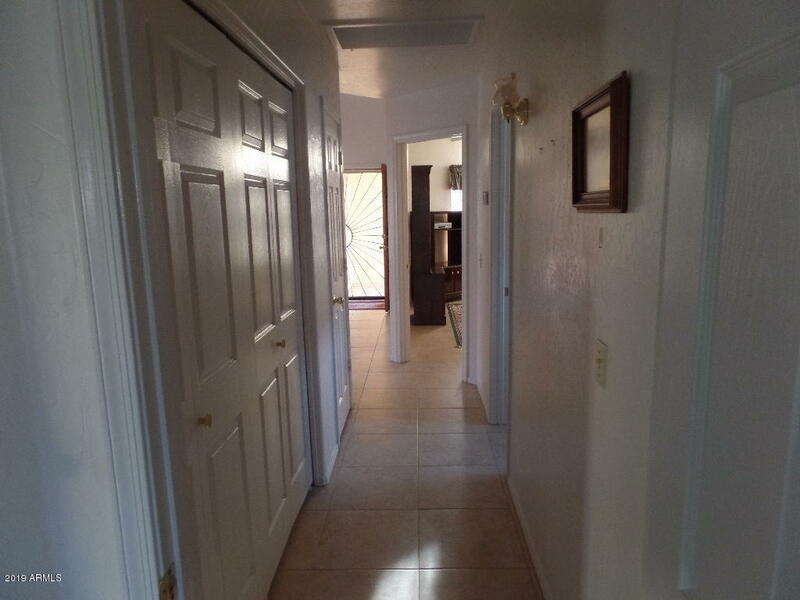 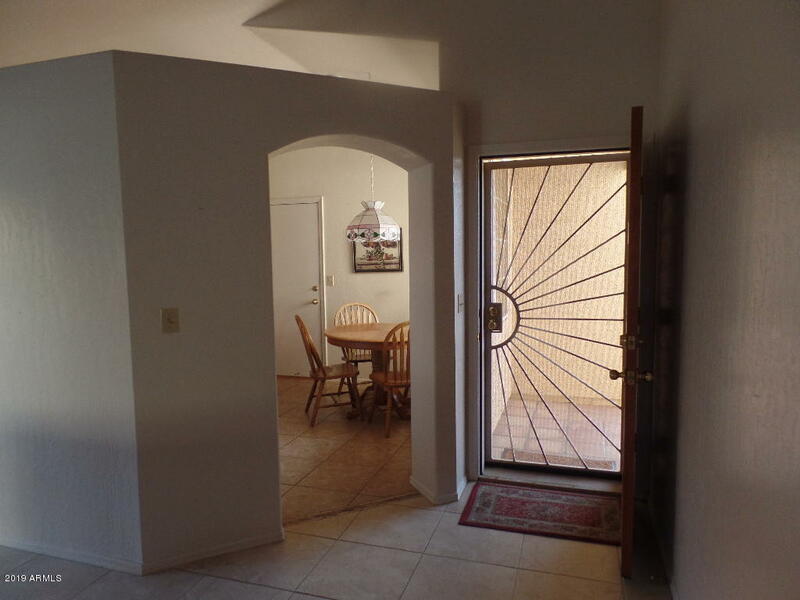 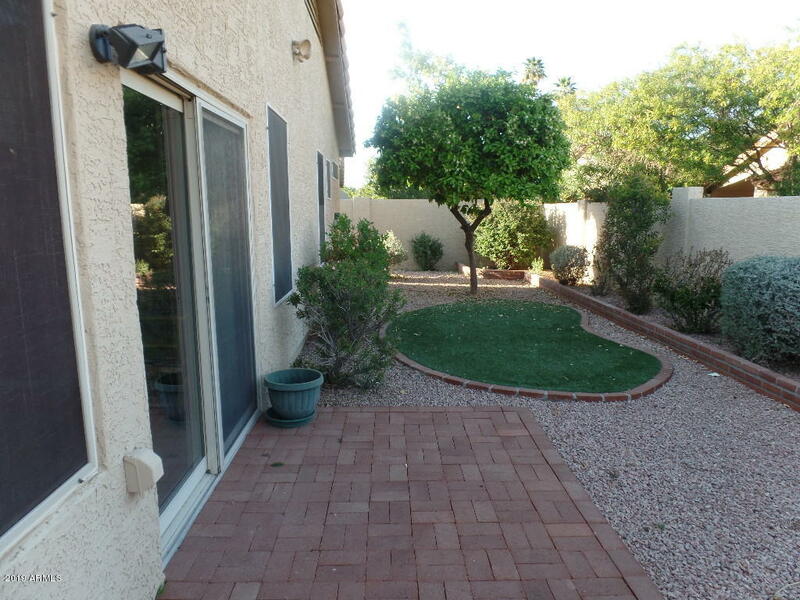 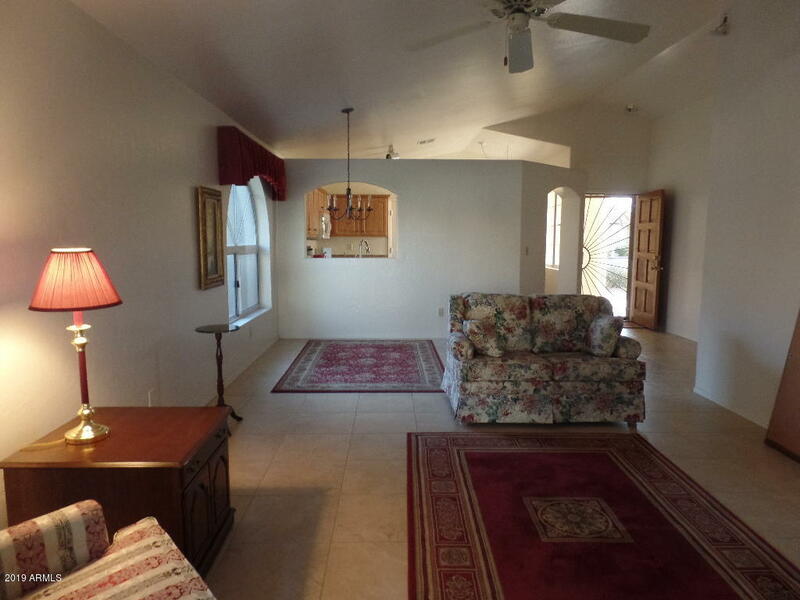 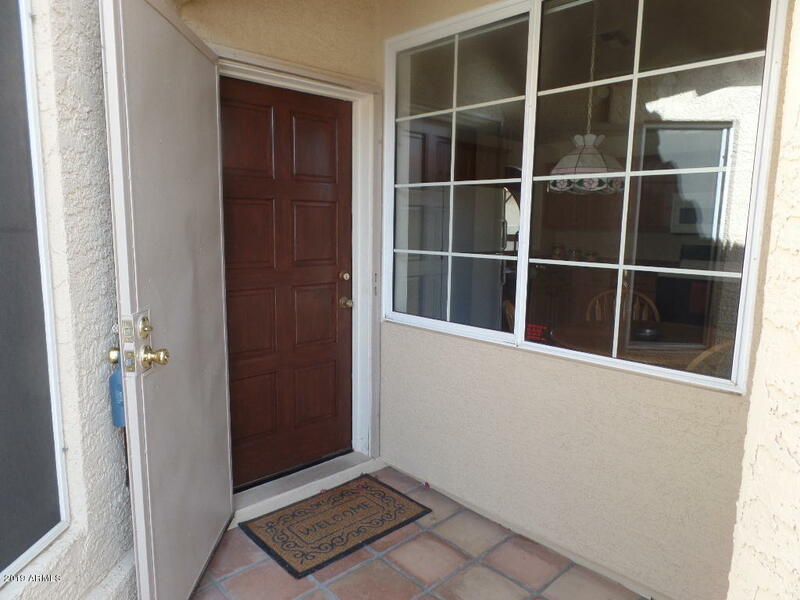 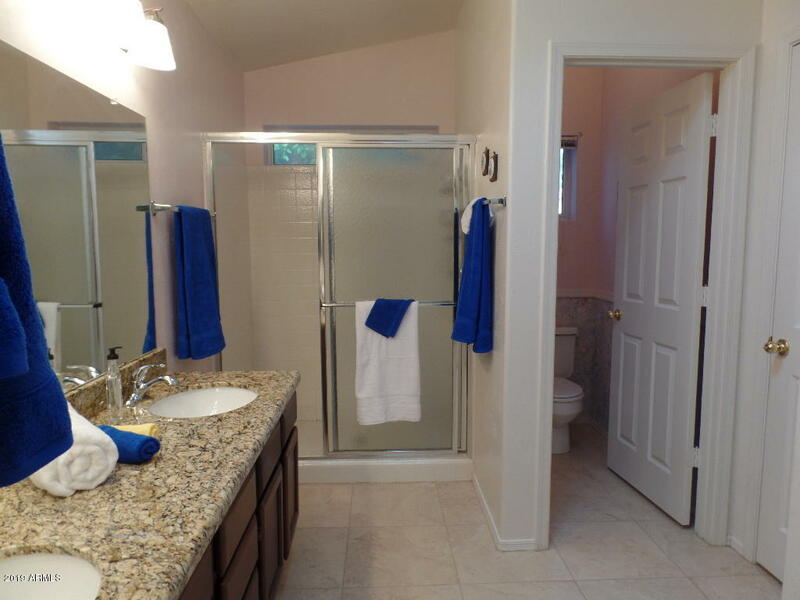 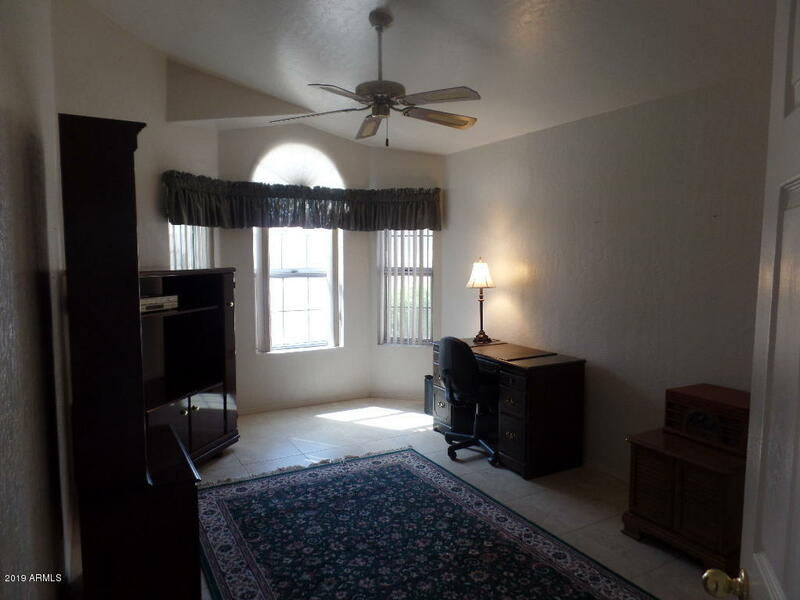 Home features a great room/dining room, Newer A/C, Arizona room and relaxing quiet backyard. 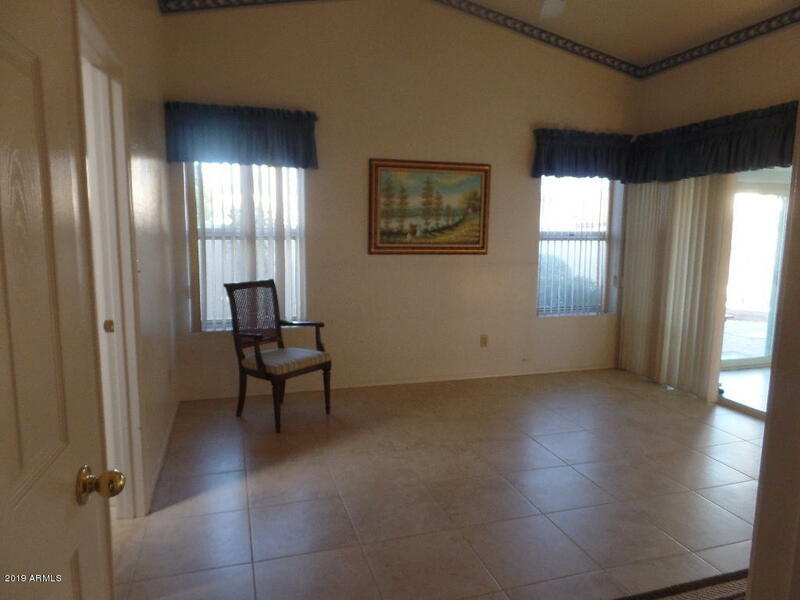 Large master bedroom with walk-in closet and walk-in shower. 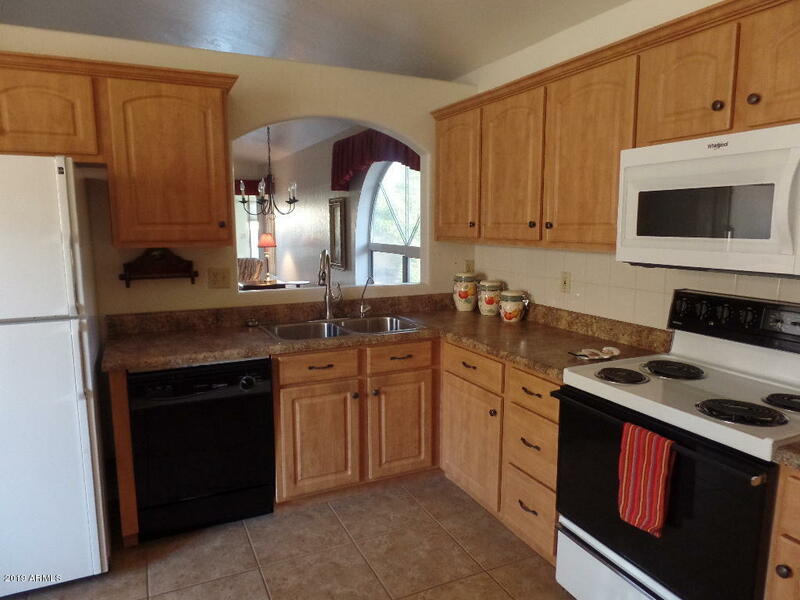 Kitchen has all appliances and breakfast area by front window. 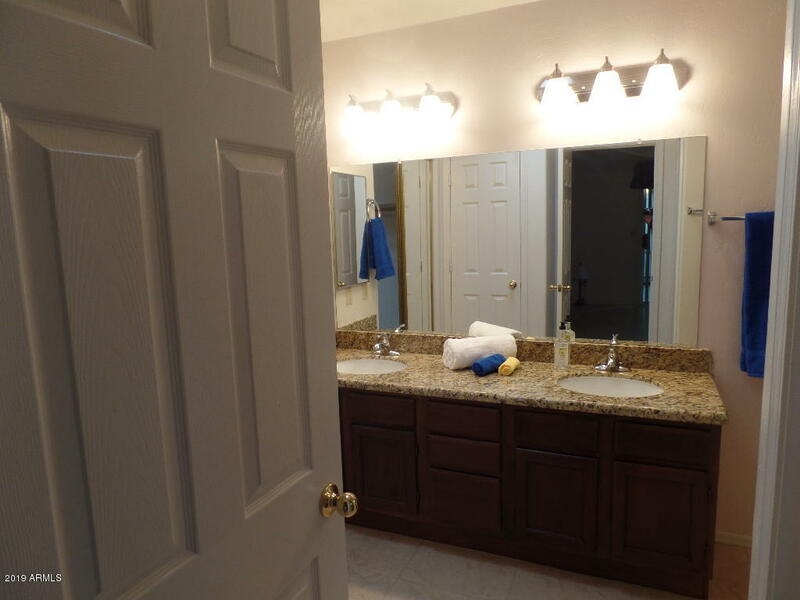 2 car garage with water softener and on a cul de sac street. 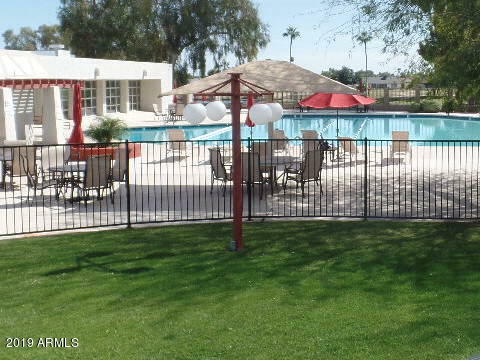 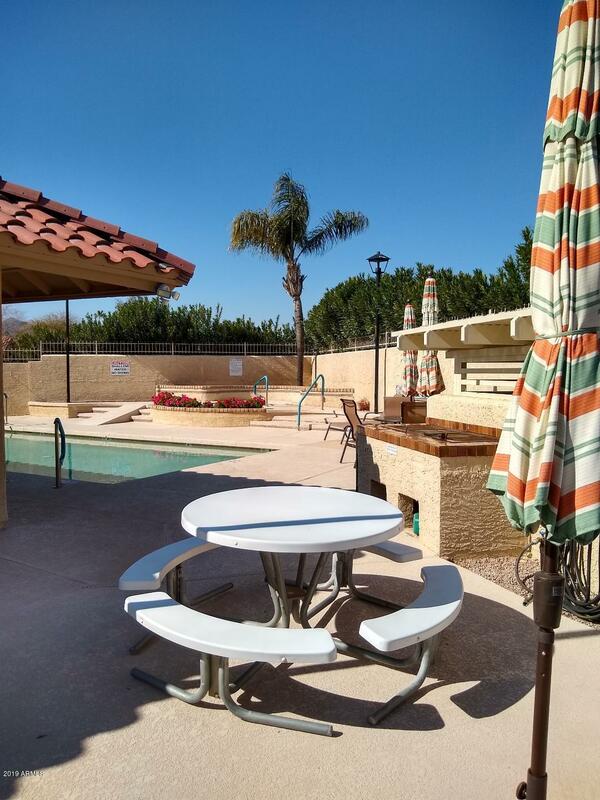 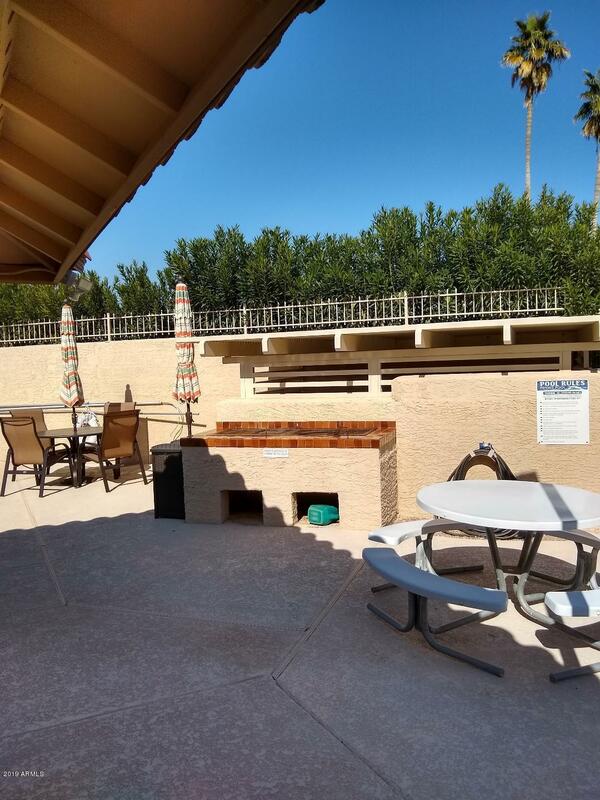 Close by community clubhouse for cards, parties, arts & crafts, BBQ, heated pool and spa. 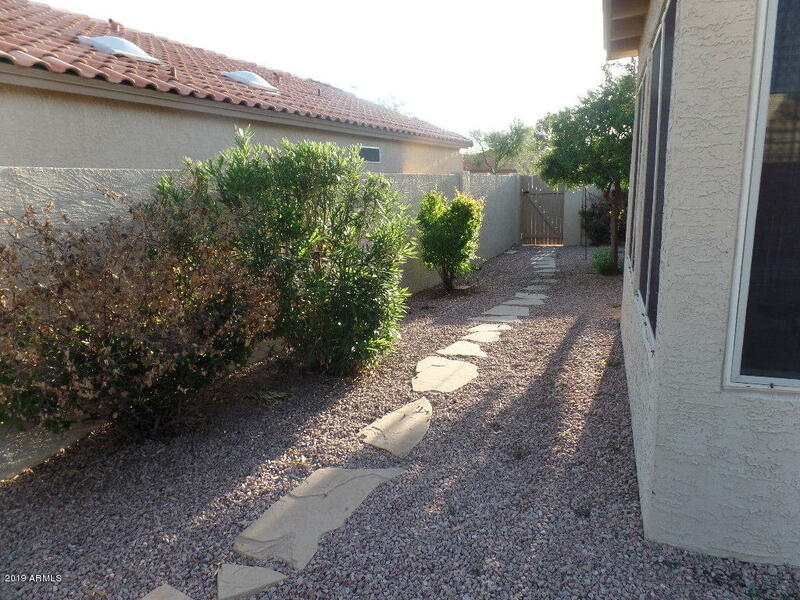 HOA maintains front yard and exterior home painting. 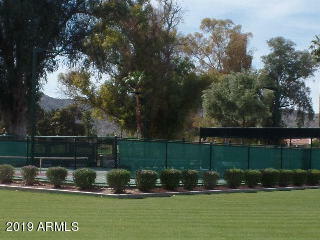 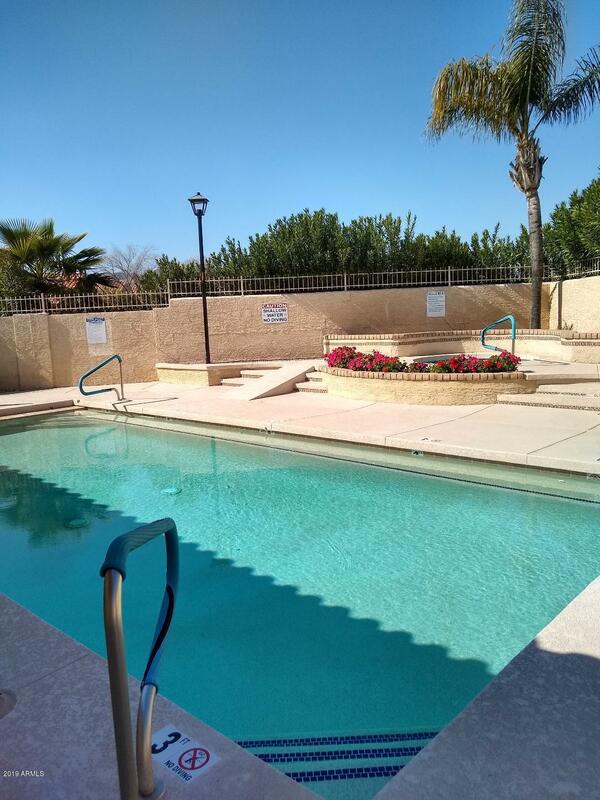 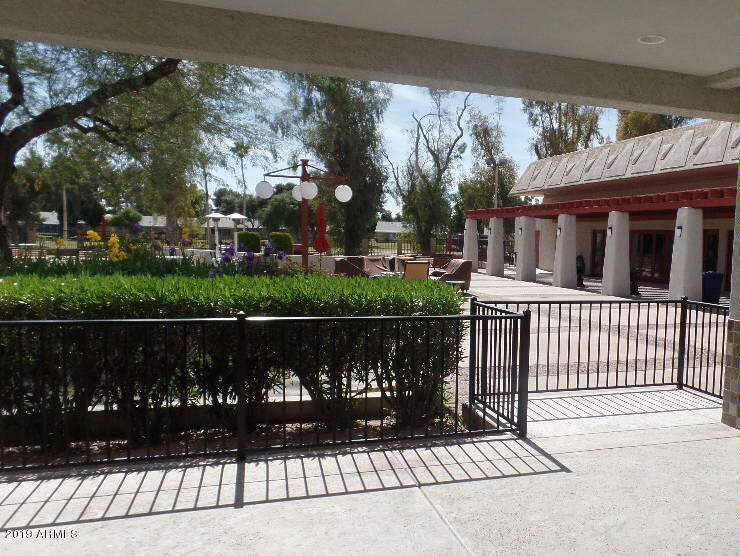 Access to area recreational center with all kinds of activities. 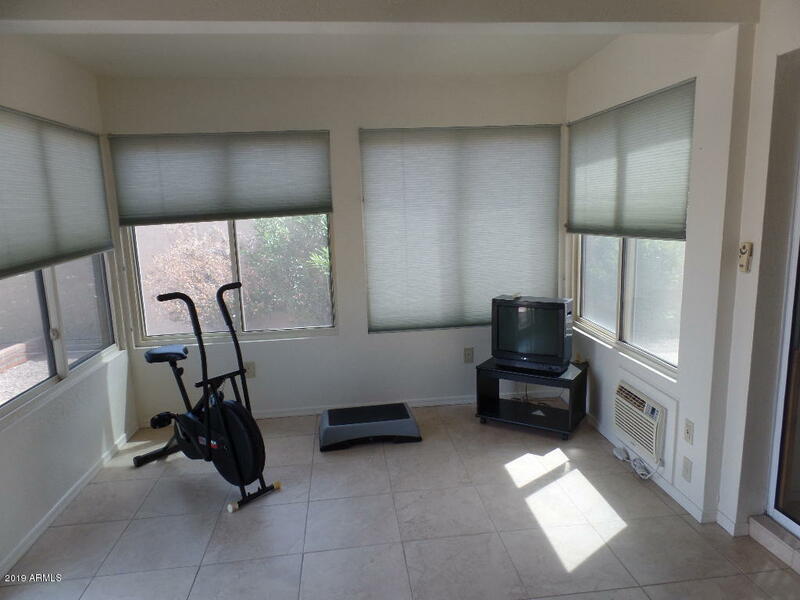 Close to shopping, airport, hiking and biking. 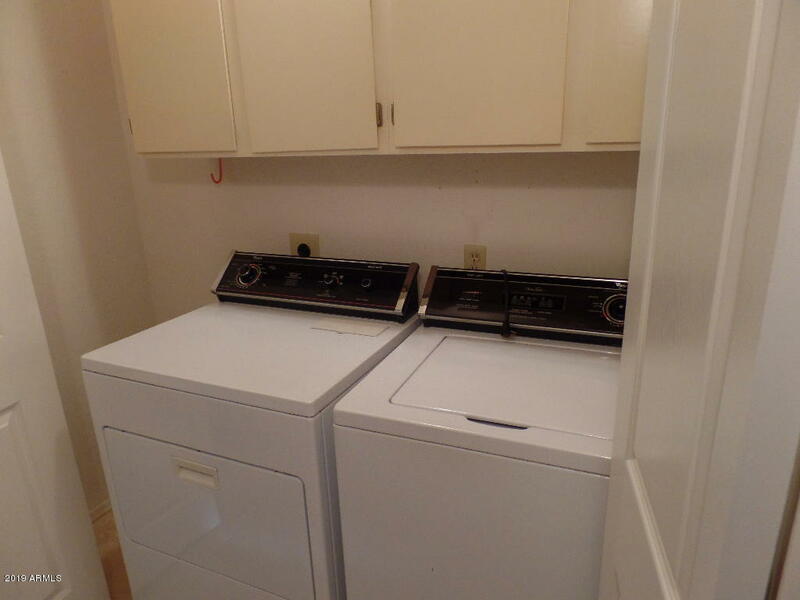 North on 48th to Knox, turn left(east) to 47th St, turn right and follow around to Shomi then turn left on 46th Way.